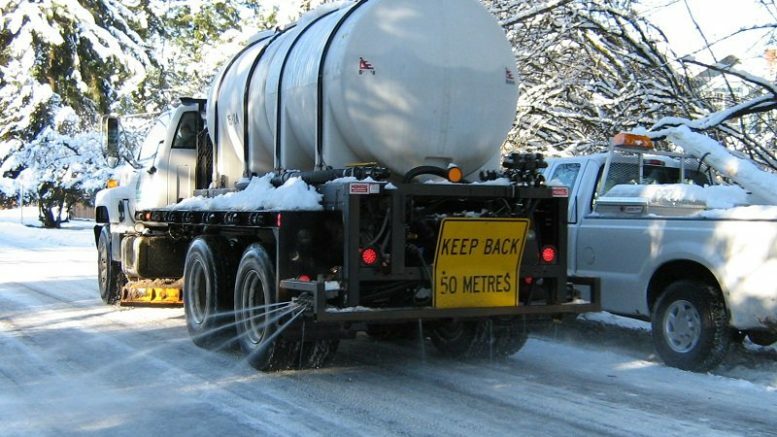 Fraser Valley – The snowfall warning remains in place for this system that is plodding along. Take your time on the roads and try to clear walkways , not just for yourself, also for seniors and the mobility challenged. 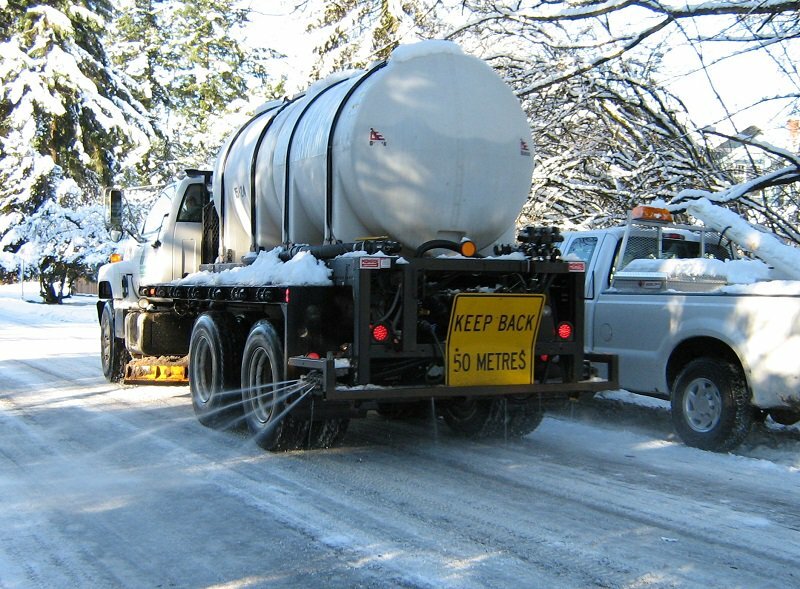 Be the first to comment on "Tuesday Morning Snow Storm – System Moving Slow"